Where is the Best Place to Sell Antique Coins? Auctions: auctions, especially online auction sites like eBay, are a popular option among sellers. However, auctions are timely processes and you likely won’t earn as much money as you would if you sold antique coins elsewhere. Pawn shops: due to their prevalence, pawn shops seem like an obvious option. They’re easy to find and the process is quick. However, if you sell to a pawn shop you are almost guaranteed to walk away with less than if you sold to a private buyer. Plus, a pawn shop likely doesn’t have an expert antique coin appraiser on staff who can properly assess your coins. Private buyers: selling to a private buyer is the best option when selling antique coins. You’ll walk away with the most cash, the process is quick, and private buyers know how to properly evaluate your coin. Find a reputable buyer and you can be sure the sale will be honest as well. How Do I Sell Antique Coins? If you are looking to sell your old coins, the best way to do it is to look for reputable antique coin buyers before you sell your valuables. 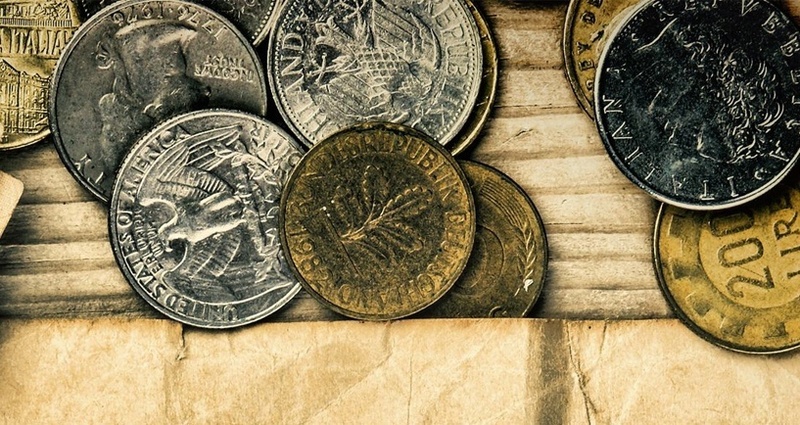 There are things to look out for to spot a trustworthy coin buyer. Look for qualities such as accountability, reliability, and credibility. 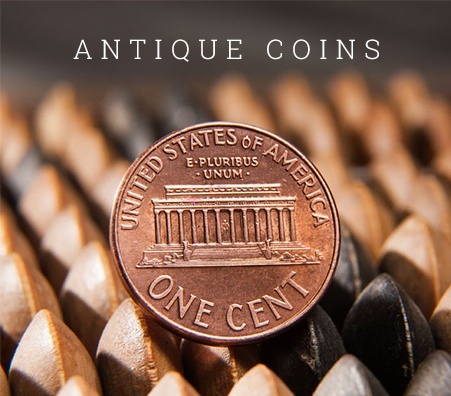 Once you’ve found a reputable buyer, you will be able to sell your antique coins with confidence. Also make sure to look up reviews on websites like Yelp and Google+ to see what other customers have said. 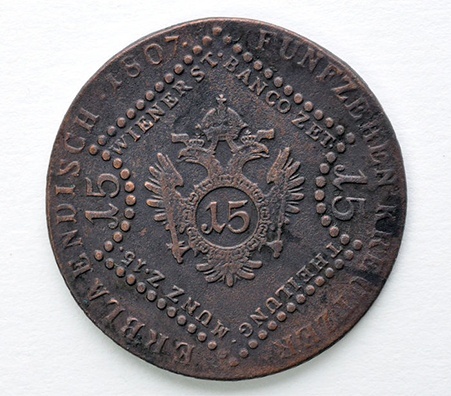 How are Antique Coins Appraised? 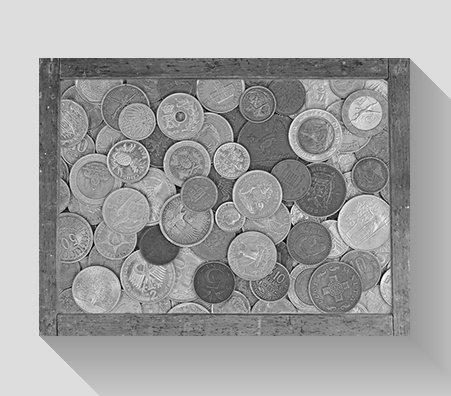 An antique coin appraisal is the process that determines what your antique coins are worth. It’s very important to have one, as this will give you an idea of how much a buyer should be offering you for your coins. 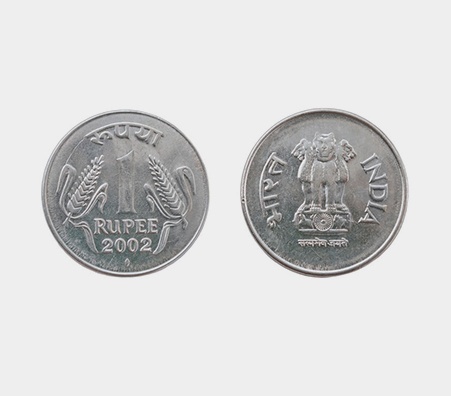 During the coin appraisal, your coins will be evaluated to check for their rarity, their age, their condition, as well as other factors that the appraiser will determine. The value of the coins will be based on the appraiser’s findings. 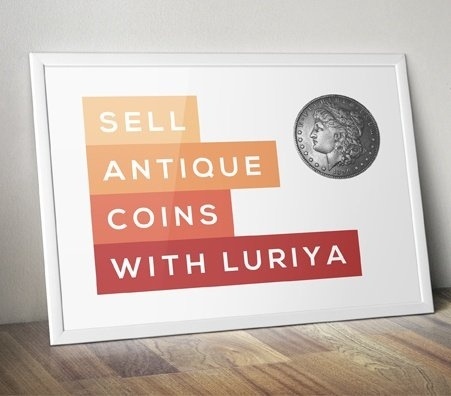 Selling antique coins isn’t obvious – it’s normal if you’re questioning how to go about selling them. One of the most important parts of selling antique coins is to be educated about what you’re are selling and the selling process. The more you know, the better off you will be. Also, the less likely it will be that unscrupulous antique coin buyers will be able to take advantage of you. Do your research ahead of time and you’ll be sure to have a successful coin sale. 1. Have your antique coins measured and weighed in front of you, right where you can see them. At Luriya, we test everything in front of you, not in some backroom. 2. Make sure the scale that the buyer uses is properly calibrated and certified. Luriya’s scales are certified by New York state, ensuring their accuracy. 3. Shop around to get the best offer. Don’t feel pressured to sell to the first coin buyer you find.